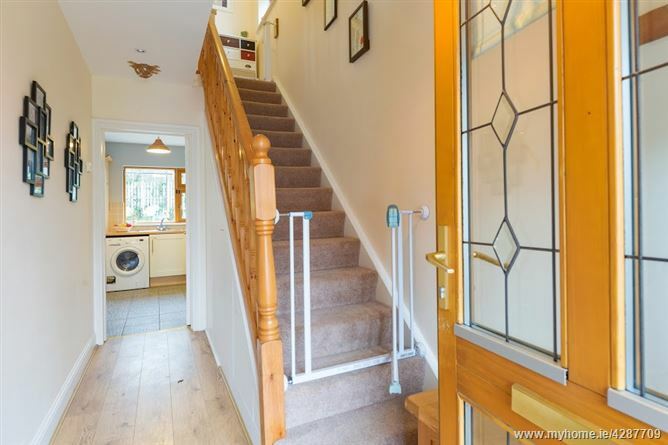 REA Forkin are delighted to offer this well maintained 3 bedroom semi-detached house to the market. Wendon Park is located on an exclusive cul de sac towards the main entrance to this very popular development. 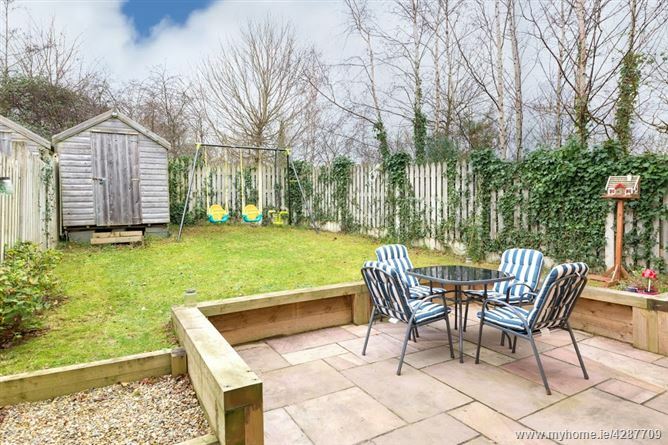 This fine family home is situated on a corner site, benefits from wider front and rear gardens and is not overlooked. Alongside the mature boundary is a secluded landscaped green area with mature trees. 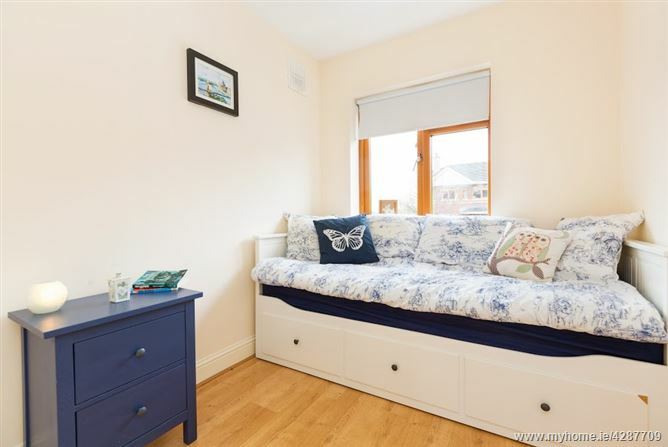 The vendors have maintained the house to a high standard and the accommodation will suit all age groups looking for a mature and well established surrounding, from first time buyers to those trading down. 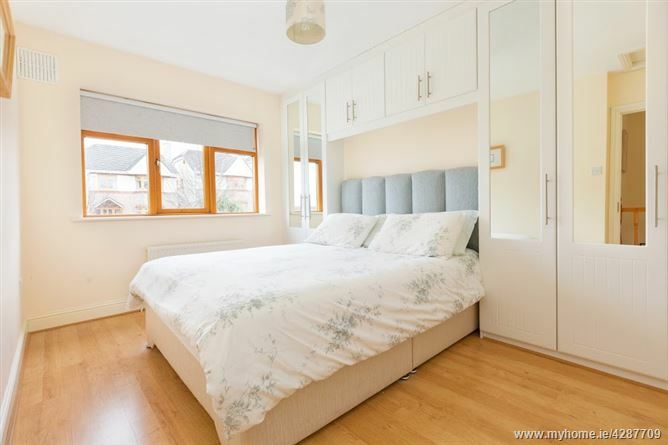 The accommodation is nicely laid out with entrance hallway and professionally fitted Smart Understairs Storage areas. 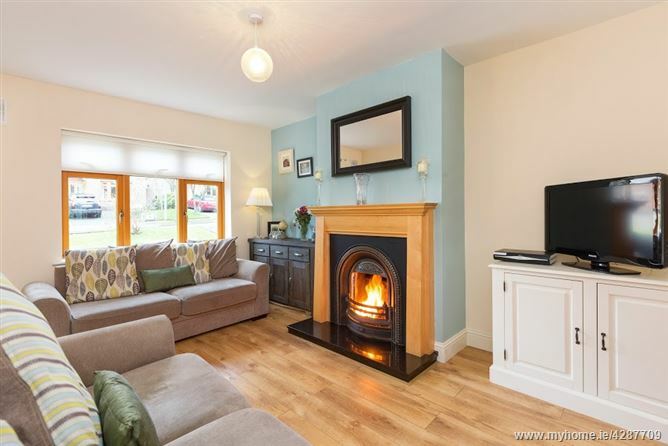 The living room is a lovely proportioned room with open fireplace. 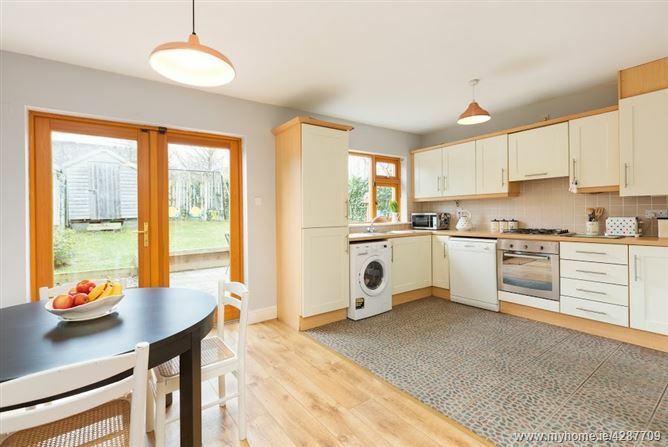 Double doors lead to a well fitted kitchen/family diner overlooking the rear garden. 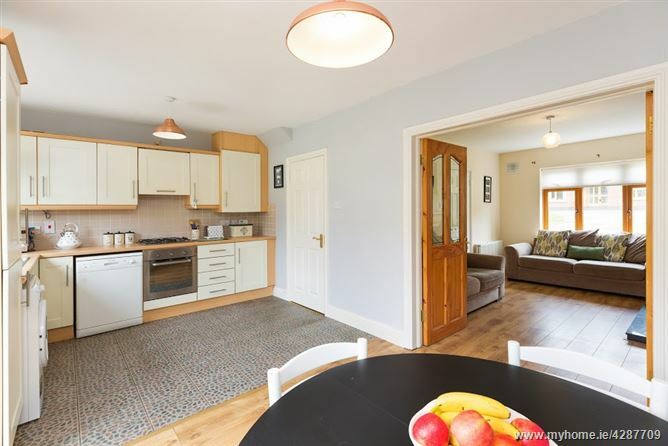 The kitchen area has ample floor and eye level units and attractive tiled floor with timber floor in the diningarea. 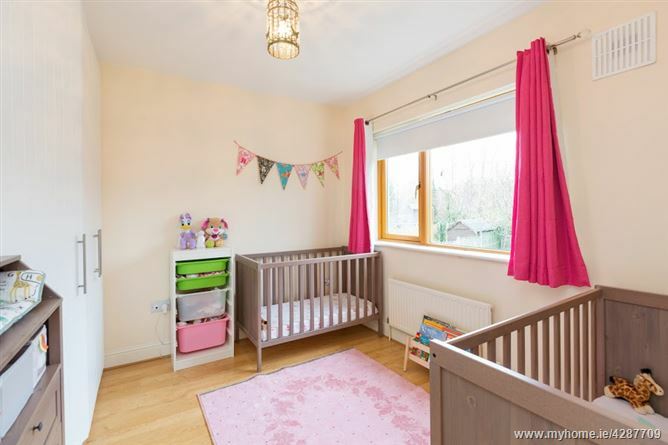 Upstairs are three bedrooms, 2 double rooms (master ensuite) and 1 single room. 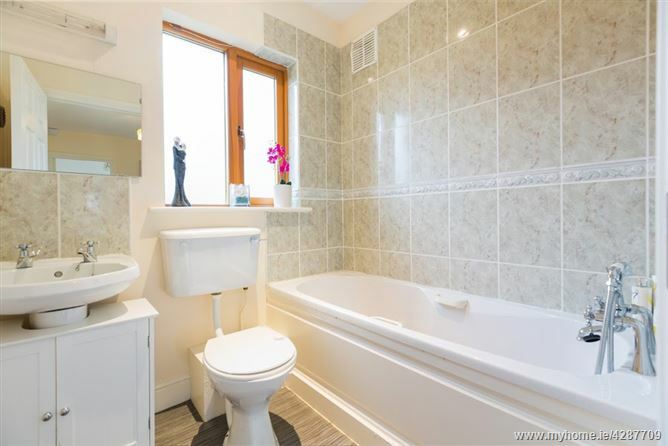 The family bathroom is nicely tiled with bath and shower. 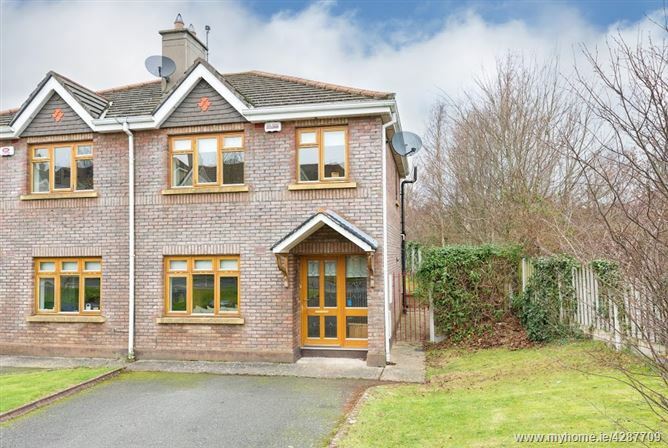 Delgany Wood is situated between Delgany and Greystones surrounded by multiple facilities including supermarkets, award winning restaurants, coffee shops, retail outlets, library and marina to mention just a few. Commuters in this area have a choice of bus and Dart services to Dublin City Centre. Those travelling by car will appreciate the short drive to the N.11/M.11 linking the area with the city and its environs. There is no end of choice for the sporting enthusiast ranging from golf, rugby, tennis, hill walking, swimming, sailing - there is something for everyone! Downlighters. Extensive Smart Storage areas. Open fire in ornate surround and tiled hearth. Range of fitted units at floor and eye level with extensive worktop space. Stainless steel sink and drainer. Tiled splashback. Plumbed for washer/dryer. Powerpoint integrated fridge/freezer. Whirlpool gas hob and electric oven. Wall mounted gas boiler and controls. Tiled floor in kitchen area and laminate floor in diningarea. Double doors to extended paved patio. Part mirrored built-in wardrobes and overhead storage. Travelling south along N.11 take the exit for Delgany at Junction 10 and at the roundabout take first exit. Continue past Delgany Golf Club into Delgany Village bearing right signposted Greystones. Proceed past National School and take next left into Delgany Wood. Take 2nd turning on the left, follow the road along by the amenity area and No 20 is the first house on the right.